Relationship is key to Success..
At IStream we provide stretegic IT Consulting, Staffing, Training and Business Information Technology solutions by putting right expertise with focus on best practices, organizing the intellectual capital of company and implementation plan to dominate next generation of IT consuting and services. IT services sector has been growing at rapid pace, with new technologies, products and service offerings making rapid strides in information technology automation. Businesses which started with IT as business enabler have now recognized it to create the strategic competitive advantage in the industry landscape. is one of the leading Information Technology Consulting, Services, and Business process outsourcing organization that envisioned and pioneered the adoption of the flexible global business practices that today enable companies to operate more efficiently and produce more value. 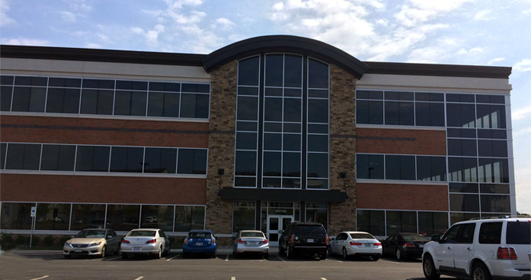 IStream Headquarters has been moved to new location in One Loudoun in technology corridor of Ashburn, Virginia.